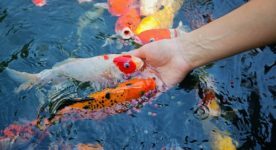 For the well-being of fish in a garden pond, quality food as well as correctly prepared maintained water are necessary. Our products make just this possible. 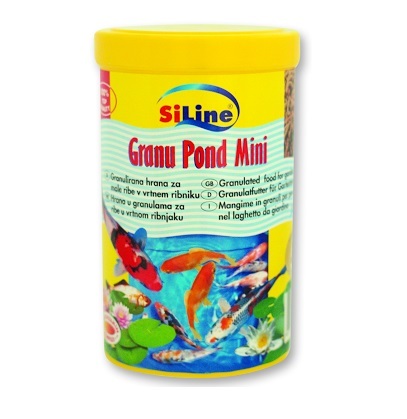 A food in granules for all garden pond fish. It is rich in minerals and vitamins. Your fish can be fed on it from early spring to autumn. 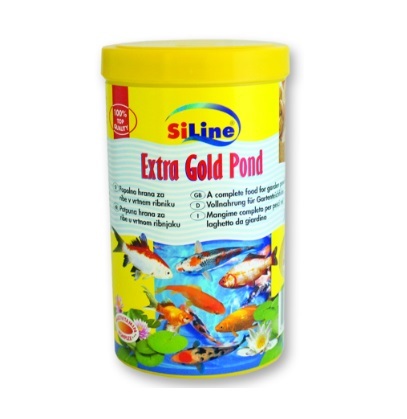 It is ideal when combined with flake food such as Gold-Mix or Extra gold pond. A food in flakes for all garden pond fish. Carefully selected raw minerals make this food superior in quality. It can be used as an exclusive food source. 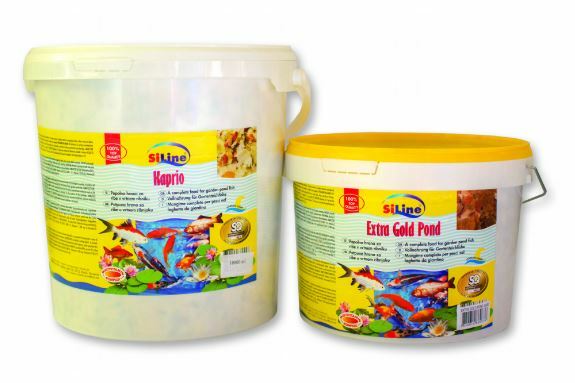 A complete food mixture for garden pond fish in the shape of flakes and additives for pelleted feed. Is food for medium sized kois and other fishes in the garden pond. It is easily digestible and energy-rich feed in the 5–6 mm diameter size. 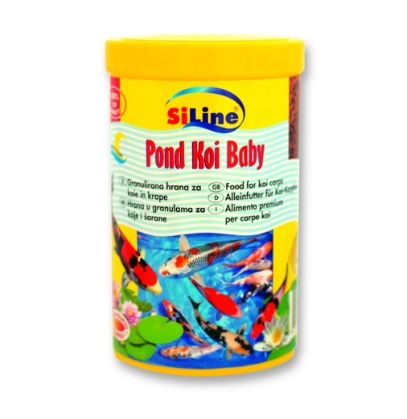 It contains all the necessary proteins, minerals and vitamins to support healthy development and to promote the well-being of your garden pond fish. Is food for young and growing up kois and other fishes in the garden pond. It is easily digestible and energy-rich feed in the 2–3 mm diameter size. 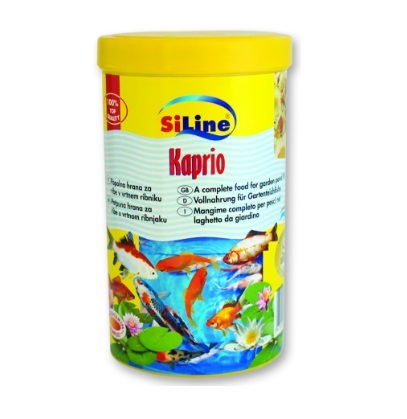 It contains all the necessary proteins, minerals and vitamins to support healthy development and to promote the well-being of your garden pond fish. 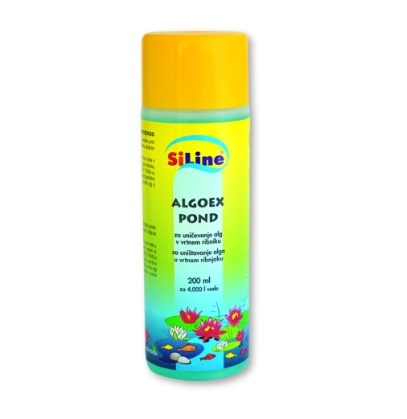 An efficient agent against the spread of algae and phytoparasites in the garden pond. 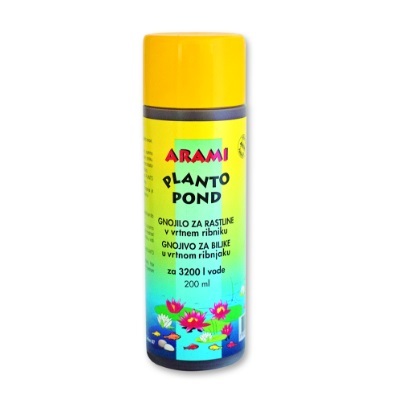 A fertilising agent for garden pond plants. 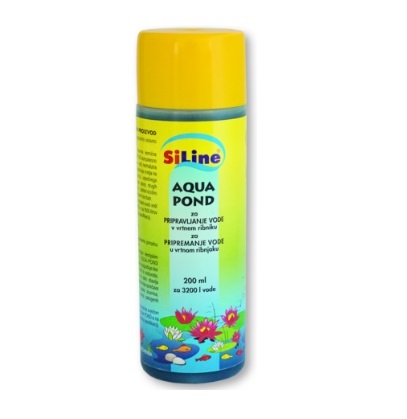 This solution contains minerals often deficient in water and assures quality growth and spread of plants in your fish pond. 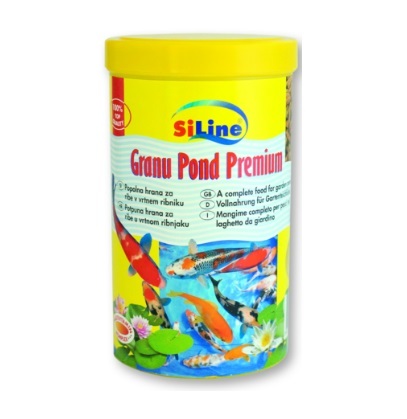 An agent for creating natural water, suitable for garden pond fish. Mains water undergoes chemical treatment that is harmful to fish. 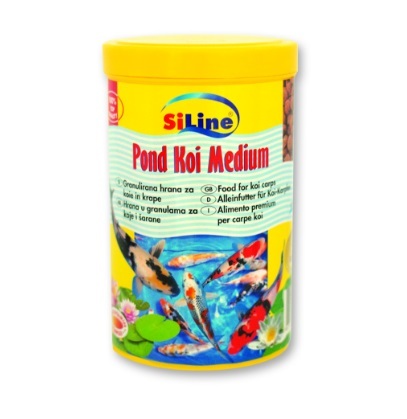 Aqua pond binds free metal ions, breaks down the chlorine in the water, neutralises dissolvet matter in mains water and prevents inflammation of the fish’s mucous membrane, thus preventing the spread of the other diseases. 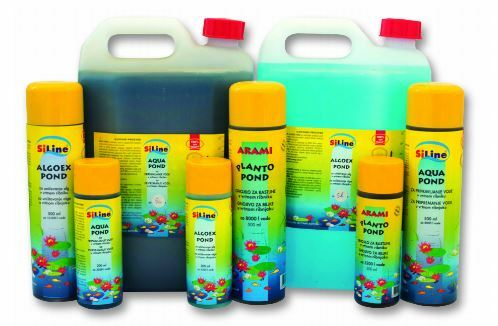 An agent against white spot disease (Ichtyophtirius), skin and gill parasites, fin rot and Fish fungus (Saprolegnia) for all species of garden pond fish.